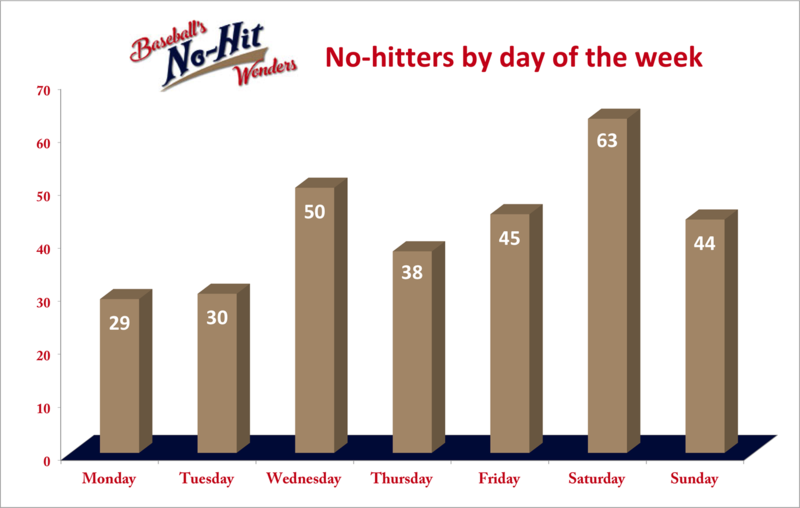 When Philadelphia Phillies reliever Daniel Stumpf began his 2016 season by issuing a walk, a grand slam and then another walk before getting pulled in the fourth inning of Thursday’s loss to the Reds, singer/songwriter/Phillies fan Chuck Brodsky wondered if we should add a new statistical category called “No-outers” that yield an ERA of infinity (∞). 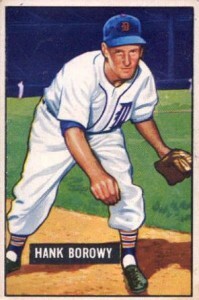 On August 18, 1951, the Detroit Tigers’ Hank Borowy came into a game against the St. Louis Browns and faced nine batters without getting a single out. His line for the day was 9 ER on 5 hits and 4 BB during the 11-run inning. The Browns wound up winning 20-9 — a rare highlight in St. Louis’ otherwise dismal season. The veteran Borowy pitched in five more games before retiring with a 108-82 record and a 3.50 ERA. 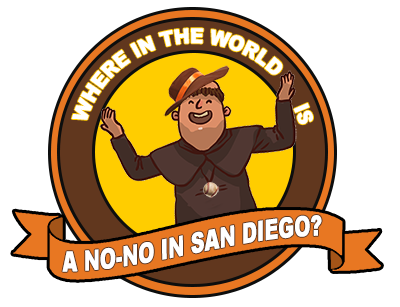 Ten pitchers have faced eight batters without getting a single out, including the Colorado Rockies’ Jorge Rondon, who accomplished the feat last year against the San Diego Padres. Rondon is currently playing for the Indianapolis Indians (Pirates AAA affiliate), hoping to make it back to the majors to improve on his career 12.33 ERA. 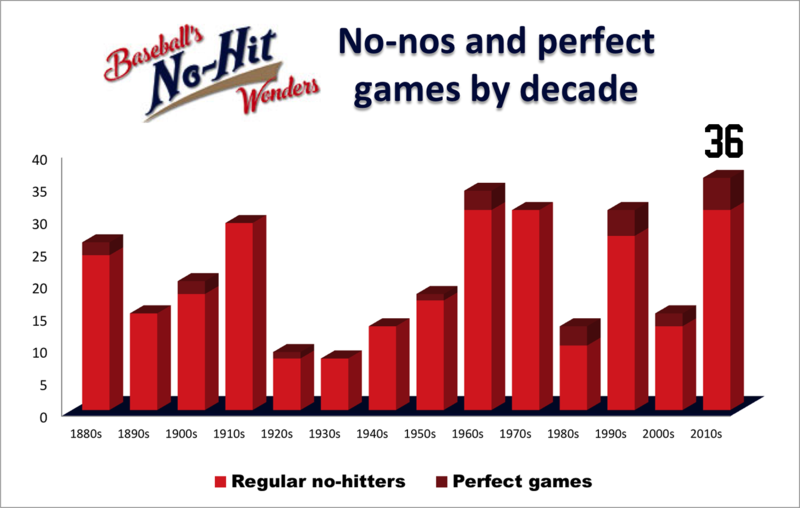 The only pitcher to make the list twice is the Cincinnati Reds’ Paul Wilson, who threw infinity outings in 2003 and 2005 yet retired with a finite 4.86 ERA. The New York Yankees’ Bob Kammeyer holds the record for most hits yielded during an infinity outing with seven, and it was his only opportunity during the 1979 season (and the last of his career) so he lists a final ERA of ∞ for ’79. He did, however, appear in 7 games in 1978, so that balances out to a 9.14 career ERA. 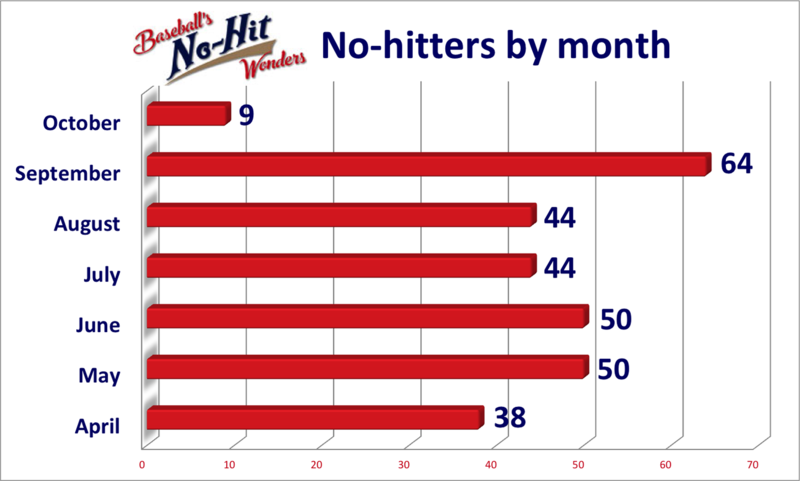 George Mogridge is the only major-league pitcher to have an eight-batter infinity outing and throw a no-hitter. 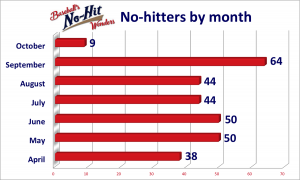 The Cleveland Indians’ Doc Hamann just missed this list by facing seven batters, but he never had a chance to redeem himself and ended his career with an ERA of infinity. On September 21, 1922, Hamann gave up six earned runs on three hits, three walks and a hit-by-pitch to the Boston Red Sox before getting pulled. The other 13 players to end their careers with infinity ERAs, according to Baseball-Reference.com, are Harry Heitmann, Frank Dupee, Joe Brown, William Ford, Jim Schelle, Mike Palagyi, Fred Bruckbauer, Will Koenigsmark, Bill Moore, Marty Walker, Lou Bauer, Gordie Sundin and Vic Davalillo. Of that group only Davalillo, who primarily was an outfielder, pitched in multiple games. Facing the New York Mets in the ninth inning of a June 30, 1969, game at Busch Stadium, Davalillo walked Tommie Agee and yielded a Bobby Pfeil single to right before getting replaced by Chuck Taylor. Three days later in the same five-game series, Davalillo stayed in the game after pinch hitting for pitcher Ray Washburn and again began his inning (the eighth) by walking Agee. Ken Boswell then tagged him for an RBI double to right before the Cardinals booted him from the mound for the final time. His career pitching line: 4 batters faced, 2 hits, 2 walks, 0 outs, 1 earned run, ∞ ERA.